FITS (Faculty Instructional Technology Services) has updated DePaul’s Wimba documentation. There is a new three-page PDF handout on the Teaching Commons website that explains how to add the Wimba Classroom to your Desire2Learn courses. The PDF handout can be downloaded here. 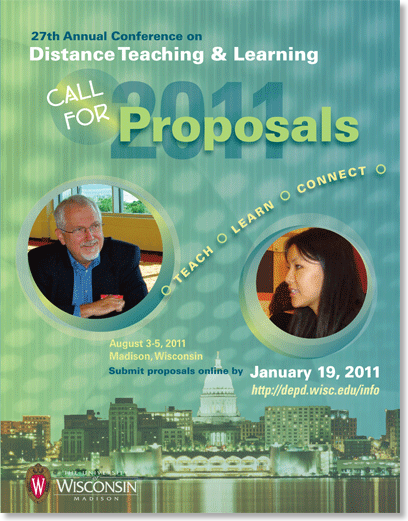 The Call For Proposals for the 27th Annual Conference on Distance Teaching & Learning is now open. 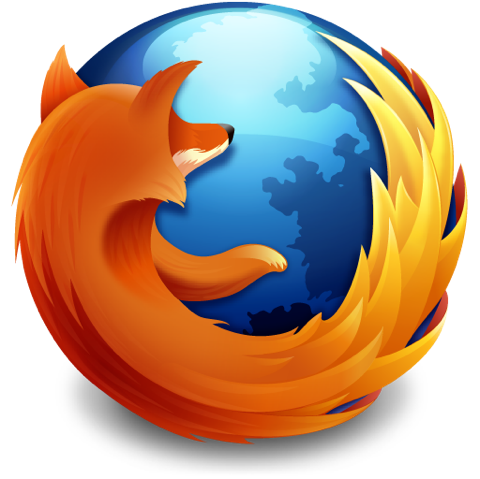 The deadline for submission is January 19, 2011 at 4:00 pm--CST. The conference takes place in Madison, Wisconsin from August 3-5, 2011. I highly recommend the conference (and the opportunity to present).